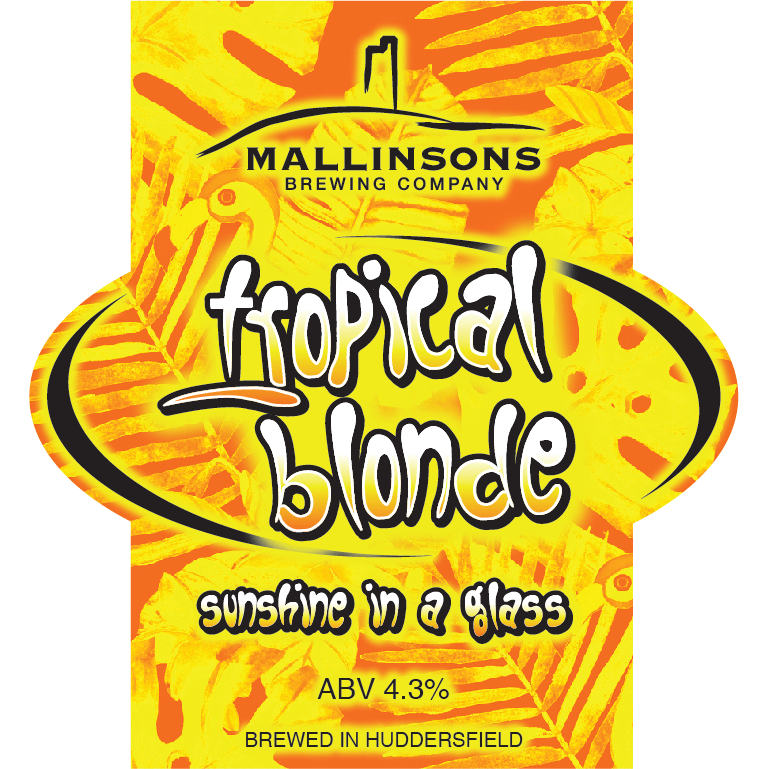 Mallinsons is the creation of Tara Mallinsons and Elaine Yendall – former teachers who gave up the classroom to brew great beer. They brew a constantly changing lineup of ales and are highly regarded for their well balanced hop-forward pale ales. Check out their website for their beer lists and availability. 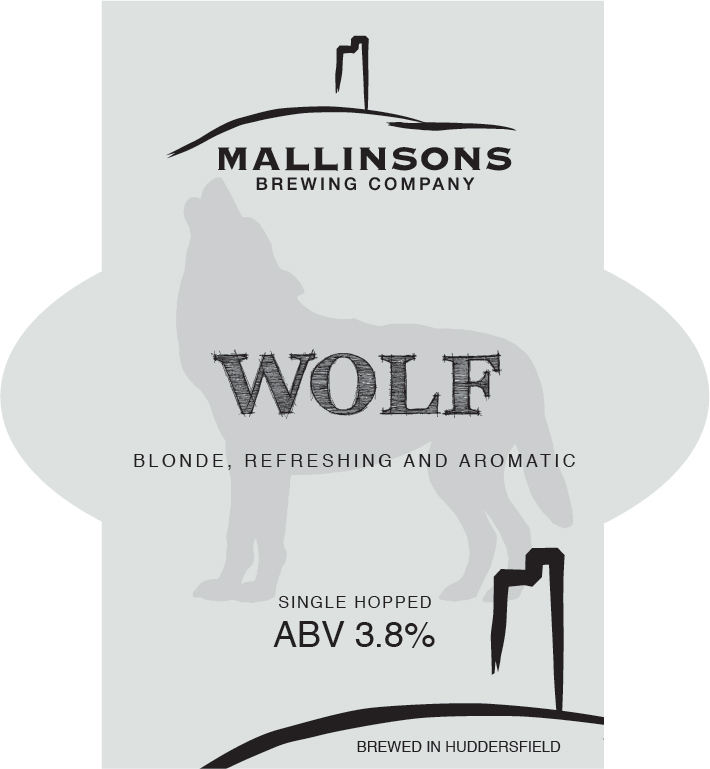 Mallinsons beers are available in 9g casks. Please contact us if you’d like Mallinsons beers!